The Stockholm Arbitration injunction prohibiting closing of the share swap transactionbetween BP and Rosneft will remain in place until furthernotice. 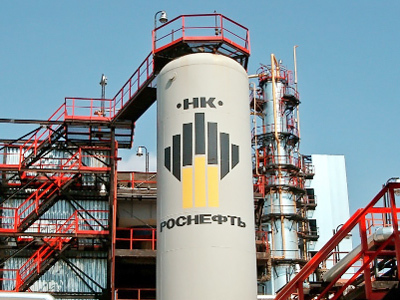 The Stockholm arbitration court decision to delay a decision on whether BP can proceed with a planned share swap with Rosneft means the British oil major now needs Rosneft to extend a share swap deadline. In a statement BP announced that the arbitral panel has delayed a ruling on whether BP could proceed with a share swap with Rosneft.Under an agreement announced in early January BP would exchange a 5% stake in it for a 9% stake in Rosneft, with both companies agreeing to jointly develop the Russian Arctic.The joint venture was halted by legal action which saw a Stockholm arbitration court decision determine that the proposed joint venture would contravene a shareholder agreement BP has with the AAR consortium over the management of TNK-BP, and a commitment to use TNK-BP as the vehicle for activities involving Russia.Rosneft has indicated that it does not want TNK-BP as a joint venture partner, but BP, claiming that the former does not have the technological expertise needed to develop and add value to Rosneft’s activities in the Arctic. 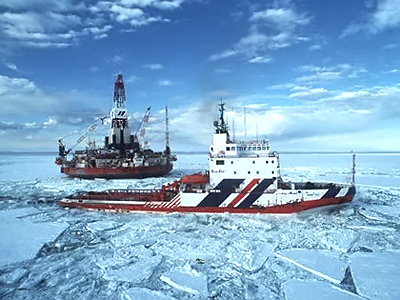 That saw BP seek to proceed with the share swap and seek a determination on whether it could proceed.The delay in making a decision means that the initial April 14 time limit on completion of the share swap will need to be extended for it to proceed.BP reaffirmed its commitment to participating in the development of energy resources in the Russian Arctic after the March 24 decision halting the joint venture with Rosneft. 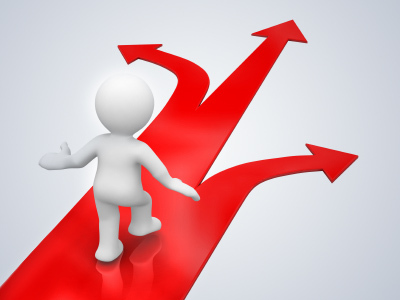 "BP has a long history as a leader in oil and gas exploration and the development of new technologies. 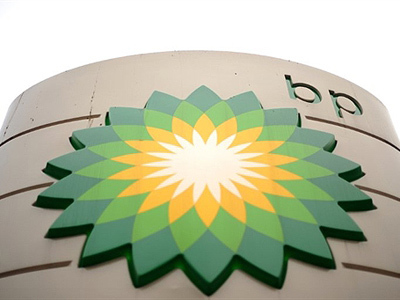 BP intends to continue in that role for decades to come as the world looks to satisfy its increasing demand for secure, affordable energy supplies. BP has the scale and experience to use these new technologies to develop frontiers like the Russian Arctic." In a statement after the delay was announced AAR head Stan Polovets said the company welcomed the decision.